Also go to the Teaching called THE WEDDING / MARRIAGE SUPPER OF THE LAMB for more information. YAHUSHUA WILL BE RETURNING FOR HIS BRIDE (AND GUESTS) not church! You are NOT a Church! You need to know your TRUE IDENTITY IN YAHUSHUA (a.k.a JESUS/YESHUA) as a believer in and follower of YAHUSHUA! You are either a BRIDE or GUEST / SHEEP or LAMB as a faithful believer in and follower of YAHUSHUA. Which one are you? Please investigate SPIRITUALLY through prayer and waiting on ABBA YAHUVEH / YAHWEH GOD THE FATHER! It is imminent you know so you prepare. YAH predestined everyone that truly belongs to HIM to be either YAHUSHUA’S BRIDE or GUEST AT THE MARRIAGE / WEDDING FEAST / SUPPER to come in future in Heaven (Romans 8:30; Jeremiah 1; Psalm 139; book of Revelation). 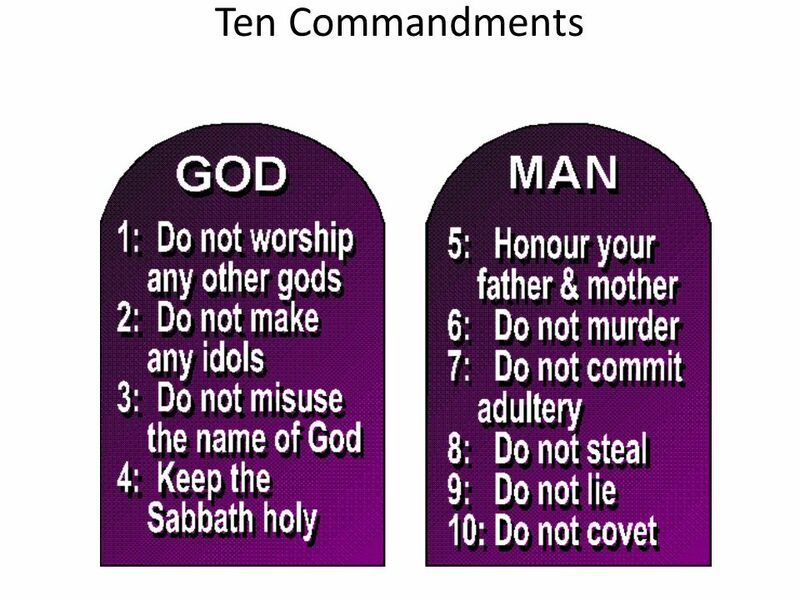 The rest who do NOT fall in any of these two categories are REPROBATES (Jeremiah 6:30, etc). Revelation 7 BRIDE = THE FOOLISH VIRGINS of Matthew 25. This implies that they are SPIRITUAL VIRGINS who don’t fornicate or commit adultery with other gods. They also DO NOT WORSHIP YAH in pagan ways. They don’t mix YAH with paganism (Deuteronomy 12). Sadly, the FOOLISH VIRGIN are not ready to elope with their BRIDEGROOM (YAHUSHUA) because of not having enough OIL (RUACH HA KODESH / HOLY SPIRIT). 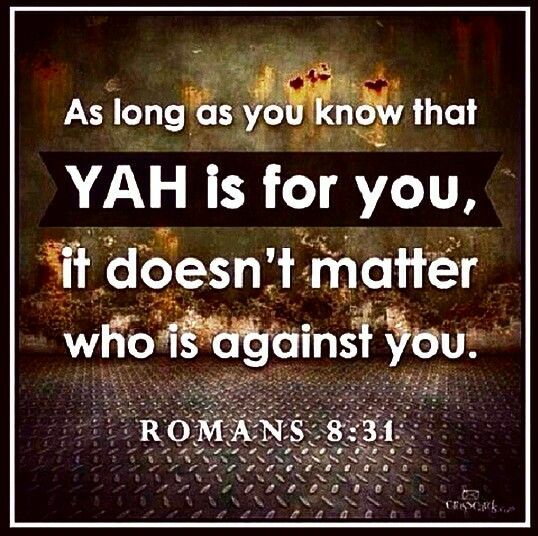 This category of YAH’S Believers also includes the GUESTS of YAHUSHUA. This set of VIRGINS will have to be caught away / harvested / raptured (half way through) DURING the GREAT TRIBULATION if only they get things in order by reaching YAH’S STANDARD by the time that YAHUSHUA returns to collect them! 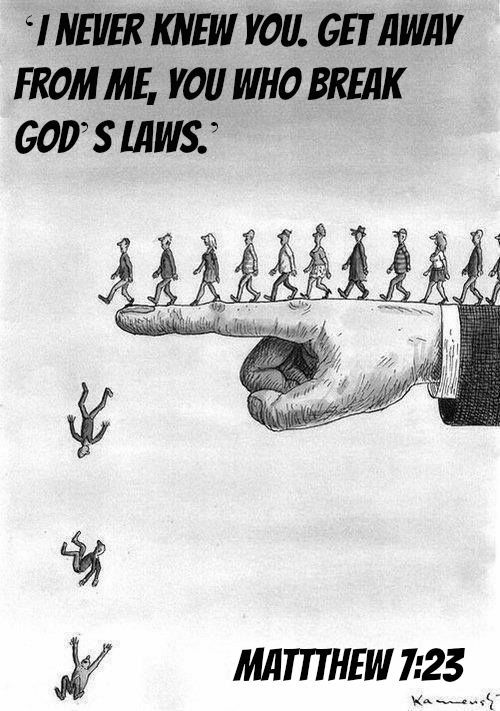 These will not KNOW THE DAY NOR THE HOUR CLOSER TO THE TIME OF THEIR CATCHING AWAY TO HEAVEN (Matthew 24:36)!!! 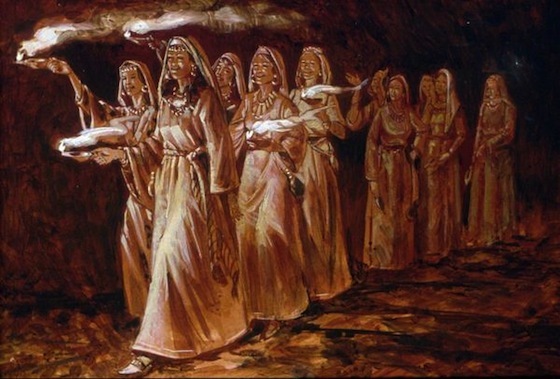 Revelation 14 BRIDE = THE WISE VIRGINS of Matthew 25. They are SPIRITUAL VIRGINS who don’t fornicate or commit adultery with other gods. who are ready for their BRIDEGROOM as they carry enough oil to overflowing! 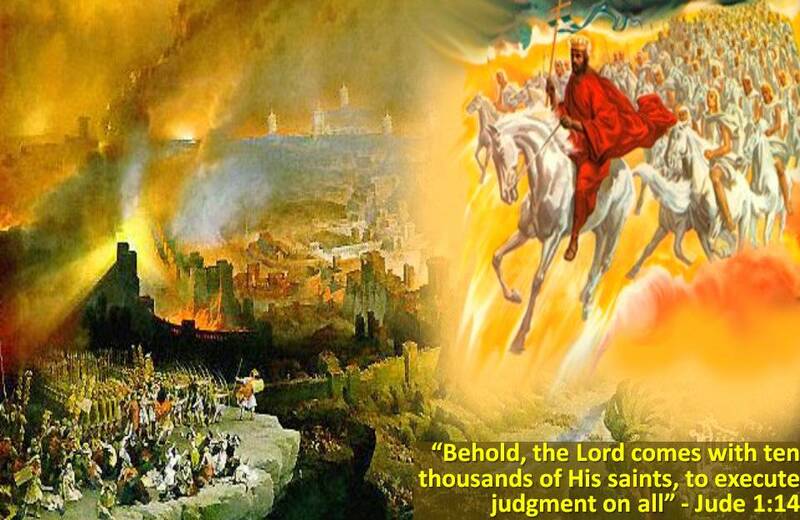 The GUESTS of YAHUSHUA can be caught away / harvested / raptured together with the Revelation 14 BRIDE BEFORE the GREAT TRIBULATION if only they get things in order by reaching YAH’S STANDARD! They will have an idea of when just like Enoch and Elijah did. 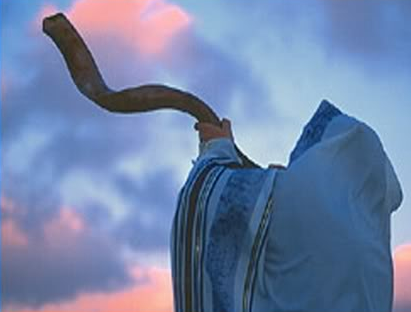 The Revelation 7 BRIDE and GUESTS OF YAHUSHUA will receive a PRAYER MANTLE / PRAYER SHAWL (a symbol of DOUBLE PORTION ANOINTING) like the one that fell from Elijah to Elisha as the Chariots of Fire carried Elijah to Heaven 2 Kings 2. The DOUBLE PORTION PRAYER MANTLE / PRAYER SHAWL is the DOUBLE STRENTH that is to help the BRIDE AND GUESTS to get through the GREAT TRIBULATION as it will be the toughest time to ever live on earth. 12 When Elisha saw this, he cried out, “Master! Master! Israel’s chariot and horses!” When he couldn’t see Elijah anymore, he grabbed his own garment and tore it in two to show his grief. 13 Then he picked up Elijah’s coat (which had fallen off Elijah), went back, and stood on the bank of the Jordan River. 14 He took the coat and struck the water with it. He asked, “Where is Yahweh Elohim of Elijah?” As he struck the water, it divided to his left and his right, and Elisha crossed the river. THE BRIDE OF YAHUSHUA DESIRE TO HAVE A TESTIMONY LIKE UNTO HANOCK / ENOCH (GENESIS 5:24 & HEBREWS 11:5) AND ELIYAHU / ELIJAH (2 KINGS 2). They pleased YAH so VERY much that YAH did not allow them to see death. They were RAPTURED / HARVESTED BY YAH using Chariots of Fire! We pray to be counted worthy to escape the upcoming GREAT TRIBULATION / TIME OF JACOB’S TROUBLE (Matthew 24; Luke 21)! (You are encouraged to Pray before you read the following and ask YAHUVEH / YAHWEH GOD to give you insight and confirmation). 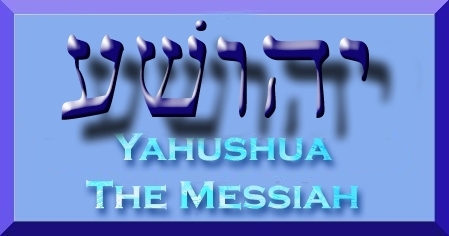 Have you ever thought about the fact that The Christian or Messianic Jewish WALK OF FAITH IN YAHUSHUA HA MASHIACH AND HIS BLOOD is not just about reading our BIBLES, going to church or for fellowship and somehow just get through life as a CHILD OF YAH? There is so much more to being a Christian and/or Messianic Jew! You are made for eternity and have a DESTINY or DESTINATION! When YAH created you, HE laid out a plan. HE created you first and foremost for fellowship / relationship with HIM. YAH is not a loner. HE loves company. YAH also created you to praise and worship HIM. Your life is all about who / what you worship / elevate the most! You are a person who is a Spirit bearing a soul. You are comprised of three parts. The Fleshly Body, The Spirit and The Soul. The Spirit is housed in the Fleshly body. Inside the spirit is the soul embeded. Your soul is made of your Emotions, Intellect / Thoughts and Will) Your soul is the one that YAH liaises with. Your soul is also what satan (our main spiritual enemy) speaks lies to or manipulates in order to encourage you to sin. This is why we are commanded by YAH in (Joshua 1:8) not to let the BOOK OF THE LAW (TORAH / First Five Books of The Bible) to depart from us! The WORD OF YAH /GOD is a Love Letter and Guide to Us to memorise and make reference to in our Daily Walk of Faith. YOU ARE MADE FOR A PURPOSE! 11 I know the plans that I have for you, declares Yahweh. They are plans for peace and not disaster, plans to give you a future filled with hope. so that you may be wise the rest of your life. but the advice of Yahweh will endure. 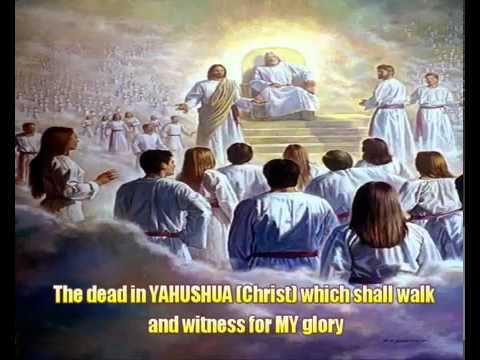 YAHUSHUA HA MASHIACH is not coming back for the Church but rather for HIS BRIDE (& GUESTS)! (SPIRITUAL) BRIDE and (SPIRITUAL) GUESTS). These BRIDE AND GUESTS are also YAH’S SHEEP (adults / mature) and LAMBS (babies / toddlers / teenagers / youth). YAH is the SHEPHERD (Psalm 23; Luke 15; John 10). Further on, the BRIDE AND GUESTS OF YAHUSHUA HA MASHIACH are a SPIRITUAL ARMY in conjunction with YAH’S Holy Angels AGAINST SATAN AND HIS DEMONS. 10 Finally, be strong in the Lord and in His mighty power. 11 Put on the full armor of God, so that you are able to stand against the schemes of the devil. 12 For our struggle is not against flesh and blood, but against the rulers, against the powers, against the worldly forces of this darkness, and against the spiritual forces of wickedness in the heavenly places. 13 Therefore, take up the full armor of God, so that you may be able to resist when the times are evil, and after you have done everything, to stand firm. 14 Stand firm then! Buckle the belt of truth around your waist, and put on the breastplate of righteousness. [a] 15 Strap up your feet in readiness with the Good News of shalom. [b] 16 Above all, take up the shield of faith with which you will be able to extinguish all the flaming arrows of the evil one. [c] 17 And take the helmet of salvation[d]and the sword of the Spirit, which is the word of God. [e] 18 Pray in the Ruach on every occasion, with all kinds of prayers and requests. With this in mind, keep alert with perseverance and supplication for all the kedoshim. 19 And pray for me when I open my mouth to make known with boldness the mystery of the Good News, 20 for which I am an ambassador in chains. Pray that I may speak boldly, the way I should. 21 Now Tychicus, my dearly loved brother and faithful servant in the Lord, will give you all the news about me so you may know how I’m doing. 22 I have sent him to you for this very reason, so you may know how we are and he may encourage your hearts. 23 Shalom to the brothers and sisters, and trusting love from God the Father and the Lord Yeshua the Messiah. 24 Grace be with all those who love our Lord Yeshua the Messiah with undying love. Think about it in the physical earthly realm sense, what does it mean to be a BRIDE? What is the process of getting married particularly in YAH’S Culture which is the Jewish Culture? Before someone can become a bride, a man will have fallen in love with them and eventually asked for their hand in marriage. In Hebrew culture from of old, the parents always selected the most suitable spouses for their children.This is exactly what GOD THE FATHER did and does spiritually as a HEAVENLY FATHER. GOD THE FATHER CHOOSES THE BRIDE AND GUESTS OF YAHUSHUA (Romans 8:30). After the choice was made, a BETROTHAL / INTRODUCTION CEREMONY would be arranged. An engagement ring would be given to the lady who was the bride-to-be. Gifts were given by the Groom-to-be’s parents to the Bride-to-be’s parents. The Groom would also give gifts to his Bride. A wedding day was arranged and the wedding took place. Before the wedding day, the Groom-to-be would go away and make arrangements for where he would take his bride-to-be after their wedding. Their house was usually within the same neighbourhood as the groom’s parents. As the BRIDE AND GROOM await the WEDDING DAY, they KEEP THEMSELVES PURE. They don’t sleep around. If it is rumoured that the woman is pregnant before the wedding day, they might stone her to death. Remember the story of Mary and Joseph (YAHUSHUA’S Earthly parents)? When Joseph learned that Mary was pregnant during the BETROTHAL PERIOD, he wanted to put her away or report her but then YAH sent HIS Angel Gabriel to advise to Joseph. Joseph heeded to the advise and took Mary to be his wife (Matthew 1; Luke 1). Also read Genesis 24 (Isaac and Rebecca BETROTHAL & WEDDING CEREMONIES); Genesis 29 (Leah and Rachel’s BETROTHAL & WEDDING CEREMONIES to Jacob, Note that Jacob’s parents Isaac and Rebecca as seen in Genesis 27:46 sent him to their Uncle to protect him but also so that he could obtain his wife from there and not from the evil / wicked Canaanite women as seen in Genesis 28:8-9). Their parents selected their wives except Esau who displeased YAH by selecting his own wives and from the evil Canaanite women. 9. As their wedding day approaches, they they are making all necessary preparations for everything to be perfect on the special day. 11. At the wedding on the wedding day, there are would be Guests and Parents. The above is exactly what is happening and will happen in the SPIRITUAL REALM as seen in Matthew 22 & 25; Revelation 7 & 14 as well as Revelation 19. ACCEPT YAHUSHUA as their ONE AND ONLY TRUE MESSIAH / SAVIOUR and be washed by the BLOOD OF THE LAMB YAHUSHUA (John 3:16-17; Acts 2:37-41). 2. BE BAPTISED BY IMMERSION IN WATER after confessing MESSIAH YAHUSHUA as their Personal Lord and Saviour (Mark 16:16; Matthew 28:29-30; Acts 2:37-41; Acts 8:26-40; Romans 6; Ephesians 4:4-6). 3. 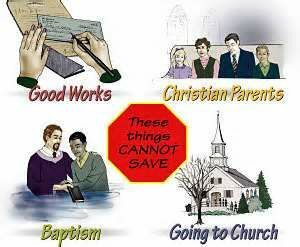 BE BAPTISED BY THE RUACH HA KODESH (HOLY SPIRT) – Joel 2:28-30; Acts 2; Ephesians 1:13; Ephesians 4:30; Revelation 7. The BRIDE & GUESTS OF YAHUSHUA WEAR PURE WHITE / SPOTLESS GARMENTS (washed in the BLOOD OF YAHUSHUA) IN THE SPIRITUAL REALM. They don’t fornicate or commit adultery with other gods and their forms of worship. They only recognise YAH as their ONE AND TRUE GOD (Deuteronomy 6:4-9) and worship plus obey HIM in HIS WAY (not their way)! Read the Exodus 32-32; Deuteronomy 8; Book of Hosea,; 1 Corinthians 10. They are to keep both the PHYSICAL AND SPIRITUAL BODIES CLEAN for the glory of YAH. 32 Be sure to do everything I command you. Never add anything to it or take anything away from it. 7. OBSERVE THE ONE AND ONLY TRUE SHABBAT (not Sunday) instituted by YAH in Genesis 2, Exodus 20, etc as well as YAH’S FEAST DAYS as seen in Leviticus 23. Note that YAH has revealed through AMW Ministry Prophecies that HE will return on a SHABBAT and we know not which one. We are to live holy and dwell in HIS PRESENCE every SHABBAT and wait for YAHUSHUA’S return as if HE were to return on that particular SHABBAT. 20 You shall command the Israelites to bring you clear OIL of crushed olives, to be used for the LIGHT, so that you may keep LAMPS burning always. 21 From evening to morning Aaron and his sons shall maintain them before the Lord in the tent of meeting, outside the veil which hangs in front of the covenant. This shall be a perpetual statute for the Israelites throughout their generations. 11. Be victorious over Satan and his demons daily through SPIRITUAL WARFARE as seen in Revelation 12:11; Ephesians 6; Luke 10:17; John 10:10; 1 Peter 5:8, etc. Only YAHUVEH / YAHWEH GOD THE FATHER can choose and has chosen who is who. Read the (book of Romans particularly Chapter 8:30) and the book of Revelation. However, our way of life on this earth or how we run the Spiritual Race to the Promised Land (Heaven) can make YAHUVEH/YAHWEH GOD to make us Spiritual Guests instead. 30 He also called those whom he had already appointed. He approved of those whom he had called, and he gave glory to those whom he had approved of. 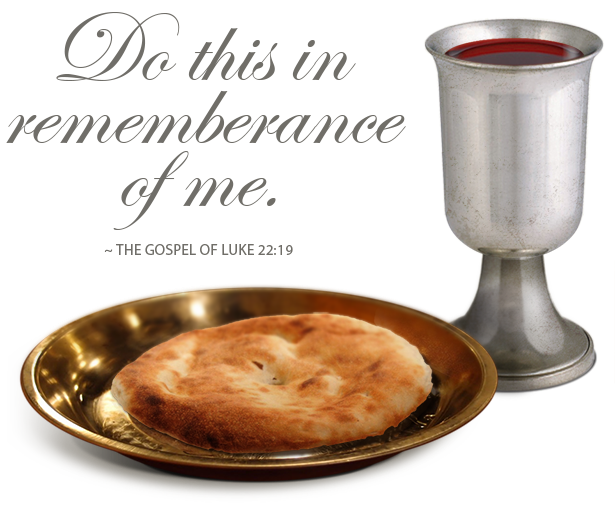 In YAHUVEH / YAHWEH GOD’S timing in the future, there will be a SPIRITUAL WEDDING / MARRIAGE SUPPER OF THE LAMB OF YAHUVEH / YAHWEH GOD (whose name is YAHUSHUA). This will be a celebration as a result of overcoming this world, satan and his demons. This is mentioned in the (book of Revelation) as well as (Matthew especially chapters 22:1-14 & 25:1-13; Revelation 19). because it’s time for the marriage of the lamb. His bride has made herself ready. This fine linen represents the things that God’s holy people do that have his approval.